than thousands of gold and silver pieces." God’s Word is valuable. 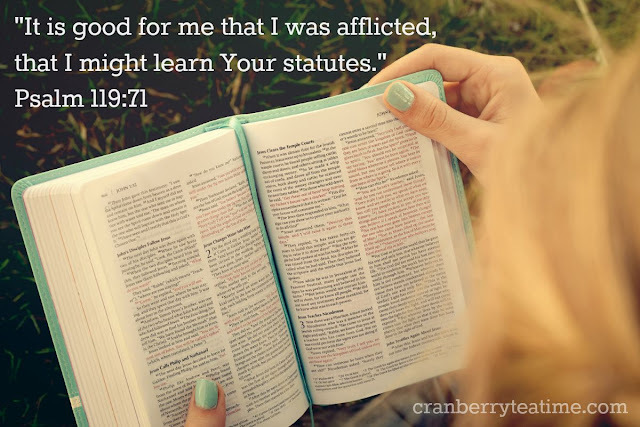 In fact, it is so valuable that the psalmist said, “It is good for me that I was afflicted, that I might learn your statutes” (verse 71). It was through affliction that he learned to keep God’s Word (verse 67). Hardship and affliction is probably not the path of learning that any of us would choose on our own. I know I wouldn’t! I would like to have a fun and easy life and be able to learn without facing hardship. But affliction comes through God’s sovereign plan and purpose. God uses it for our good and His glory. “And we know that for those who love God all things work together for good, for those who are called according to his purpose” (Romans 8:28). We are quick to accept things from the Lord that we perceive to be good. We are happy to receive good health, a raise at work, a new car, a nice house, and a loving family. But “shall we receive good from God, and shall we not receive evil?” (Job 2:10). Sometimes God’s blessings come through raindrops. Sometimes good things come through suffering and tears and hardship. If we allow God to teach us, we will learn and grow because of suffering. I encourage you to not waste whatever suffering you are going through today. Learn from it! Search God’s Word for hope and help. Use your time of affliction to learn God’s Word and grow in your relationship with Him. 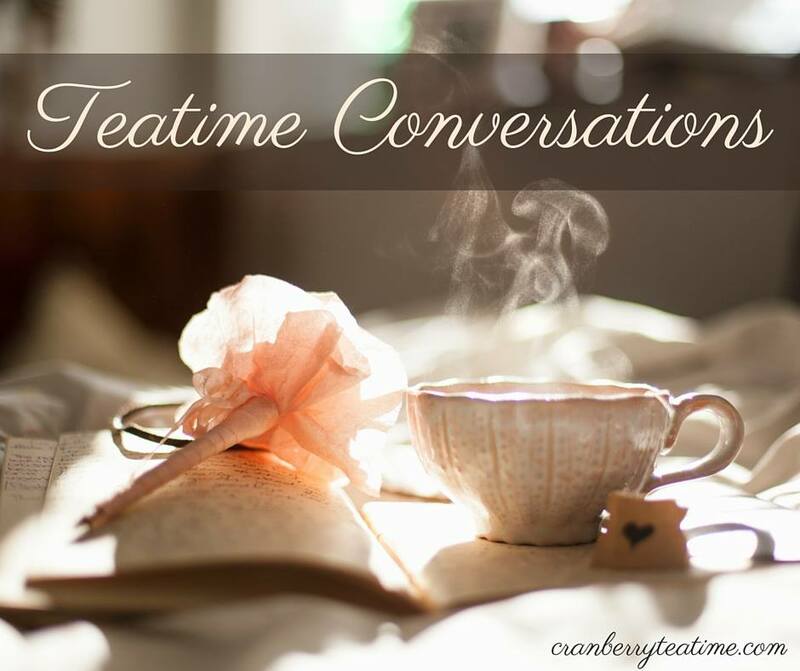 Each week a blogging community gathers at Kate's blog to share their five minute blog posts. We all write using the same writing prompt. This week our word is "learn." You are invited to join in in the fun here!